Get ready for a rumble down under! 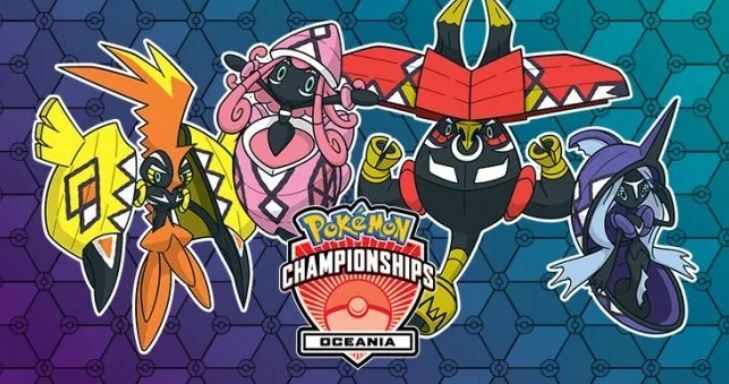 The Oceania International Championships is happening this weekend! 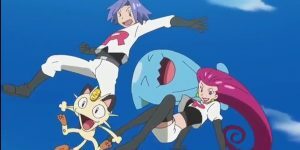 Trainers from Australia and around the world are going to battle it out in Melbourne, Australia, on February 15–17, 2019. The battles are all going to happen at the Melbourne Convention and Exhibition Centre. And the whole event will be streamed! You can watch battles from the TCG, VGC and Pokken Tournament Finals! All of these events will be having excellent commentators. It is to be noted that the Oceania International Championships will be the first major tournament where Team Up will be legal for tournament play. TCG commentators will be Joe Bernard, Cora Georgiou, Ellis Longhurst, and Kyle “Pooka” Sucevich. You can watch all the action from the TCG by clicking here. Commentators from the VGC will be Labhaoisa Cromie, Adam Dorricott, Duy Ha, and Gabby Snyder. You can watch all the VGC action by clicking here. The commentators from Pokken Tournament will be Michael “H2” Graf, Evan “WonderChef” Hashimoto, and Michael “Midori” Tjong. Want to watch the action from Pokken? Then click here. Below is the schudule for the Oceania International. Please note that the event will start on Thursday if you live in the United Statues due to timezones. VGC & TCG from 22:30 UTC on February 14th. Finals run from 22:30 UTC. Good luck to everybody who competes! ← New Gear at the Pokemon Center!